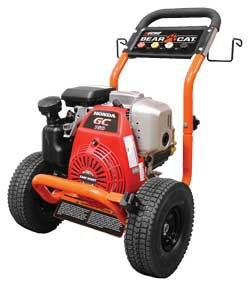 The ECHO BearCat PW2700 is a great pressure washer that is powered by a reliable Honda GC160 engine. 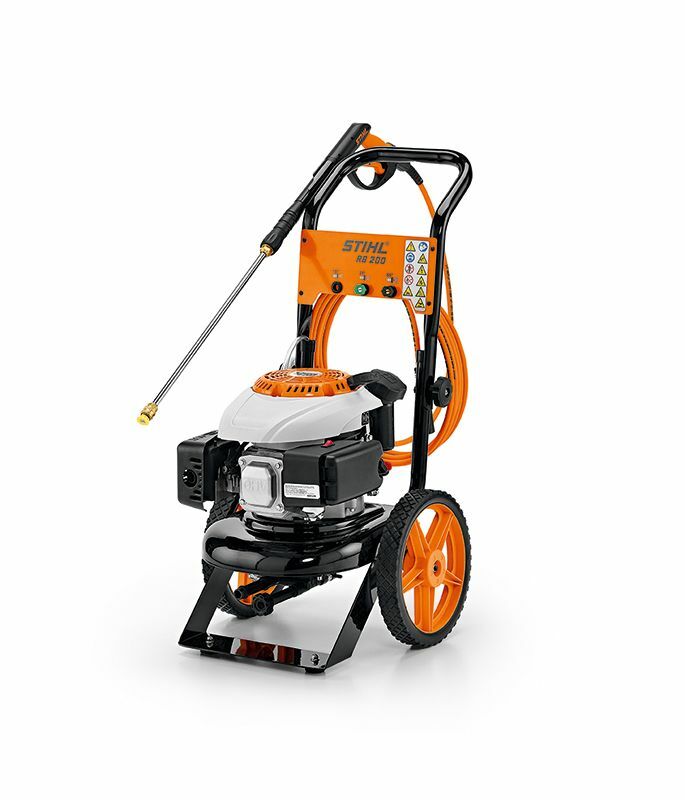 The PW2700 is a top of the line residential unit. 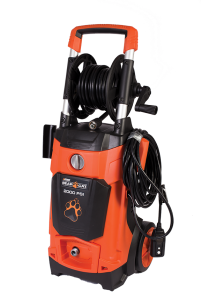 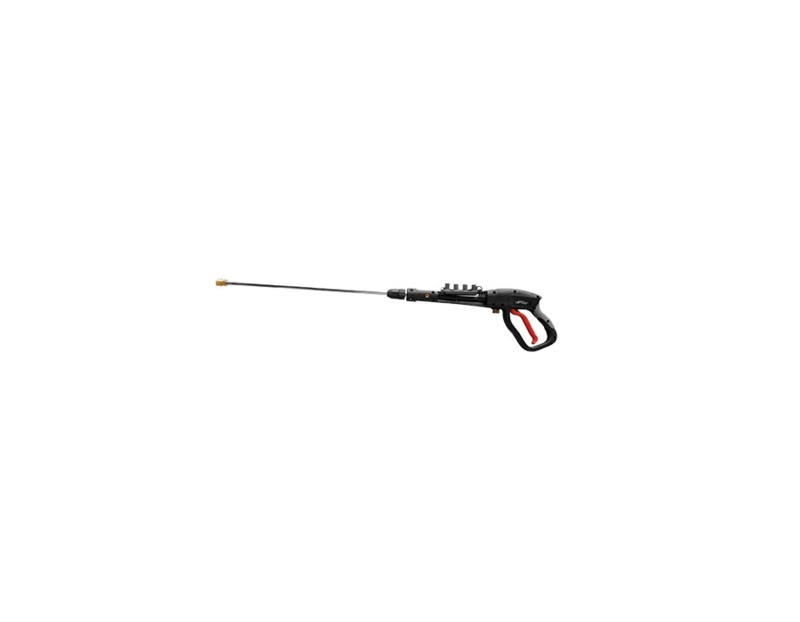 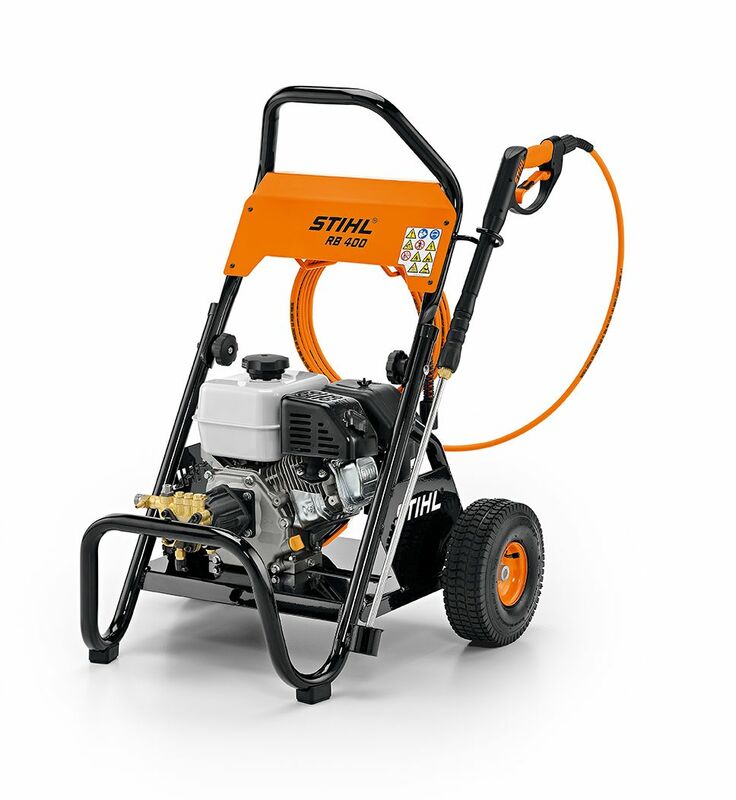 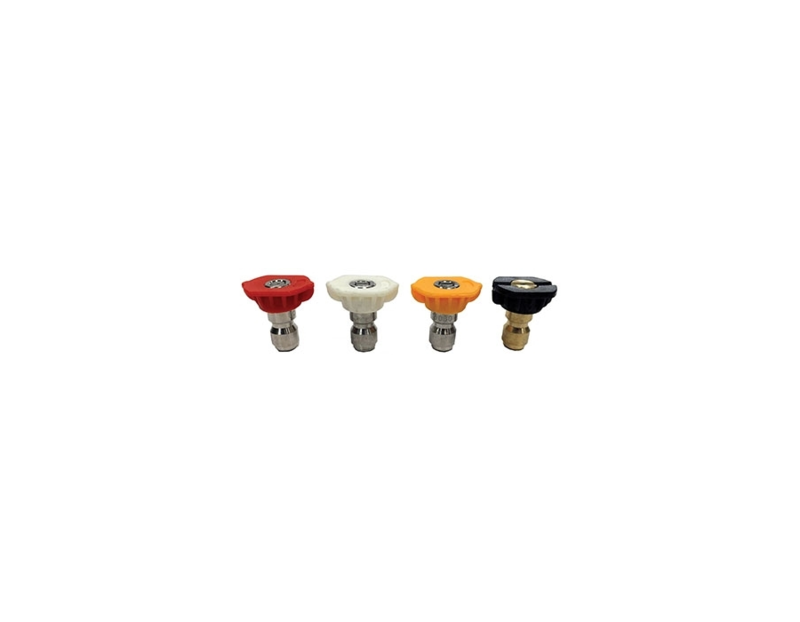 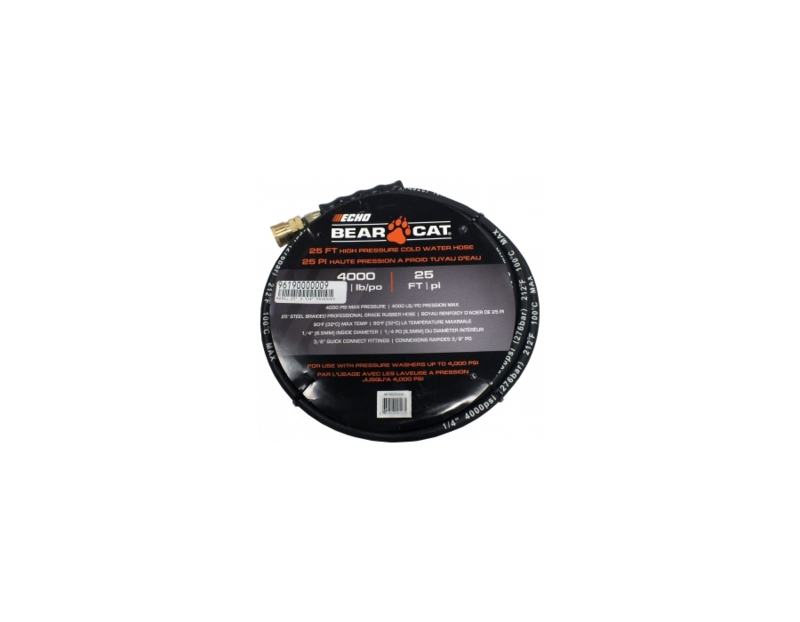 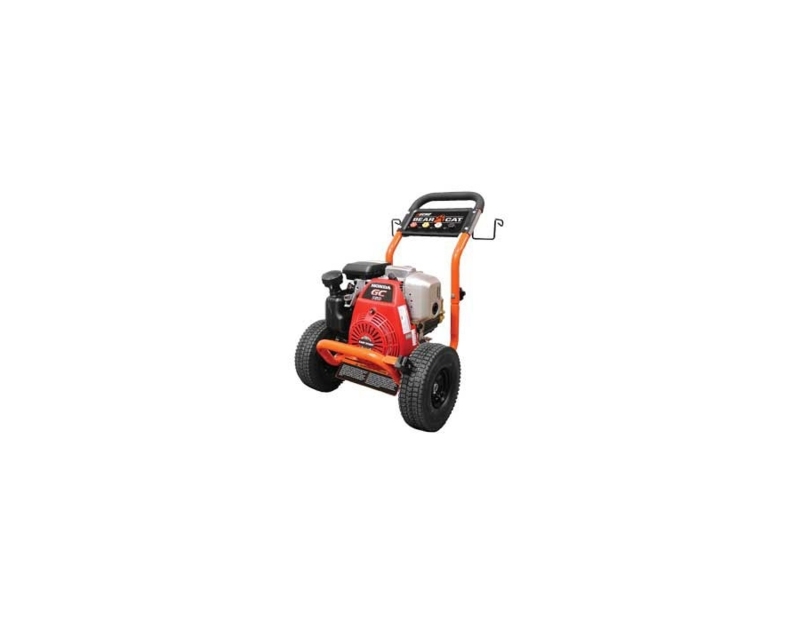 It features a 2700 PSI pump, which makes it ideal for cleaning a variety of surfaces. 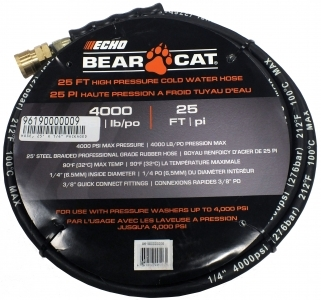 This washer comes with everything you need to start cleaning. 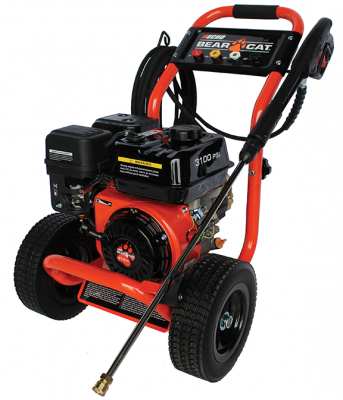 The ECHO BearCat PW2700 Pressure Washer is available at Kooy Brothers Equipment Ltd. located at 1919 Wilson Avenue in Toronto, Ontario.